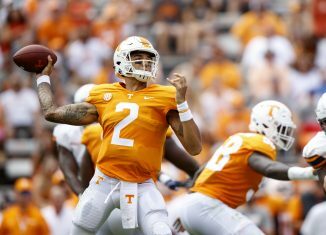 The RTI team gives their score predictions and MVP picks for the Tennessee vs. Kentucky game on Saturday in Neyland Stadium. 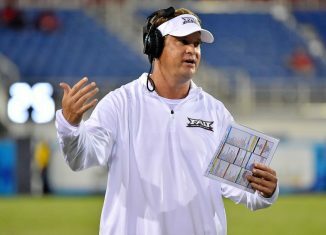 Former Tennessee head coach Lane Kiffin took a jab at current UT AD and former head coach Phillip Fulmer on Twitter on Friday. 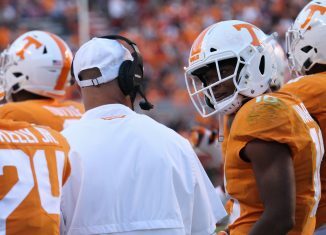 The RTI team "buys or sells" what could happen during the Tennessee vs. Kentucky game on Saturday in a pivotal SEC match-up. 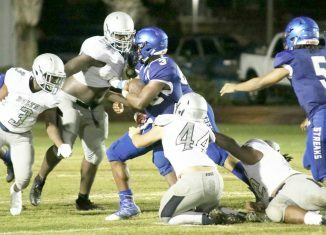 Tennessee has extended an offer to DJ Williams, a fast-rising running back in the 2019 class who is related to a former NFL running back.